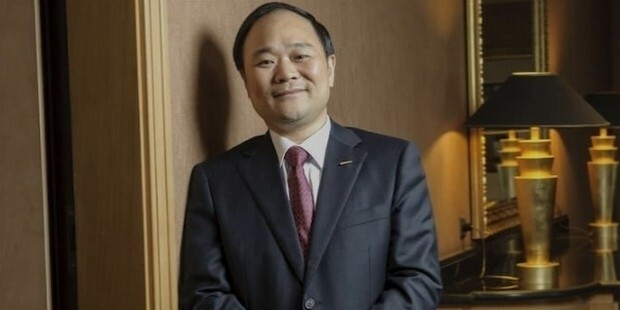 Li Shufu is a renowned Chinese entrepreneur who is involved in the automobile business and has been ranked 1067 in Forbes Billionaires List and 30 in China Rich List. 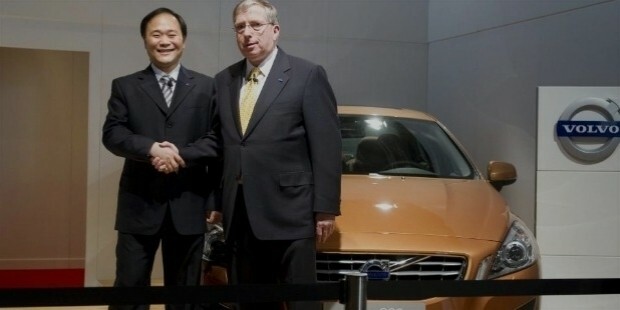 He is the Chairman of Zhejiang Geely Automobile Holdings and Volvo. His assets are estimated at $5.5 bn. 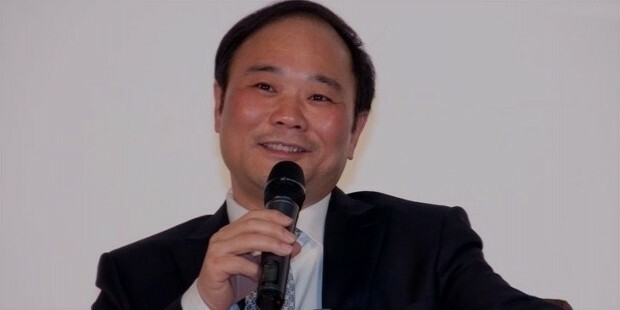 Li Shufu was born in 1963 in Taizhou, Zhejiang province. He was born and brought up in an agrarian area where it was a luxury to buy a car or take an air flight. He made his first model car at the age of 10 after getting inspired by the Red Flag cars that he saw in the nearby military airport. Poetry and Music are his hobbies and he pursues them during his spare time. He did his Bachelor’s Degree- management engineering at Harbin University of Science and Technology. Mr Shufu did his masters in mechanical engineering from Yanshan University. At the age of 23, his second major foray in business was in the making of fridge components and soon he made his own fridge under the brand name ‘Artic Flower’. But too many players entered the scene and he went on to new pastures. 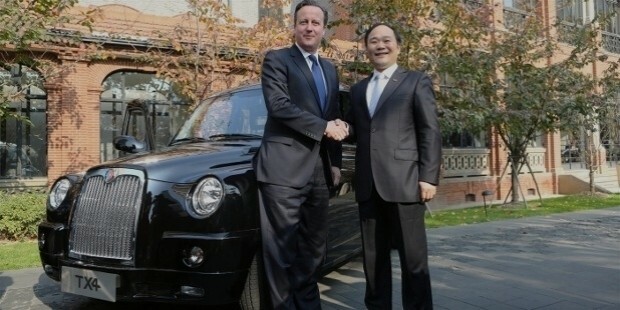 He set up a company called Geely which in Chinese, meant ‘lucky’. Following the setbacks and Tiananmen Massacre of 1989, he handed over the business to government and went to study for the next few years. After his studies, he returned to start a motorcycles business in 1993 which was initially a success but petered out later due to entry of new players. He produced the two-wheelers at half the cost of the Japanese versions and exported them to 22 countries. He started his car manufacturing business in 1997 operating from a former prison factory in Chengdu. 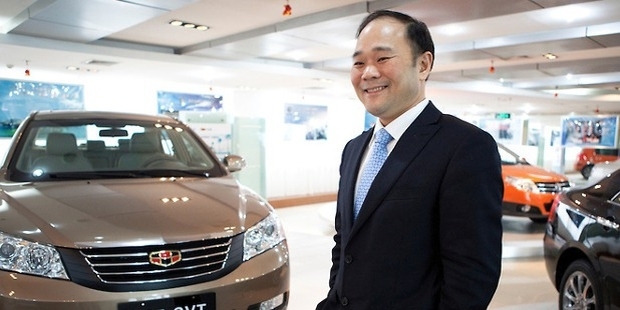 Geely was listed in Hong Kong Stock Exchange in 2005 through a backdoor listing. His initial production on August 8, 1998 was not satisfactory and Li didn’t sell it. The second batch of cars did not meet the required standards. In 2000, another batch of cars from its second unit at Ningbo turned out to be of poor quality. 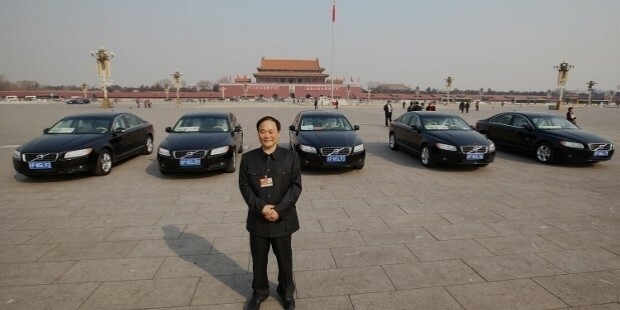 When China joined World Trade Organization (WTO), he was able to design and produce his own cars. His first cars named 'The Free Cruiser' with the design provided by South Korea’s Daewoo was made in 2002 and exhibited at an international show. 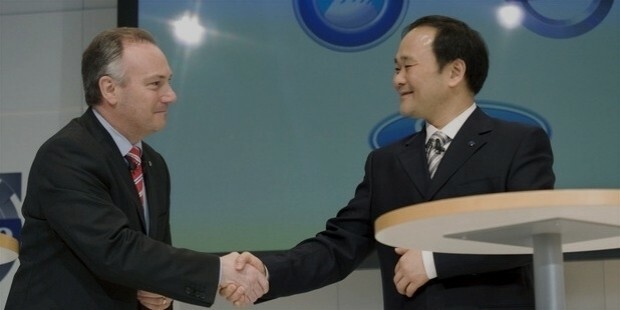 In 2009, Geely acquired the largest auto transmission company, Australian DSI. He thought of buying Volvo from Ford Motor Company in 2002. Initially, they were reluctant to consider his proposal as it seemed too big for a Chinese company to manage it. He finally bought Volvo in 2010 and had a tough job of making a turnaround in the company that had a reputation of making boring but safe cars. Democratic management is his hallmark. He consults experts and gains collective wisdom before taking a decision. His emphasis on enterprise efficiency and material efficiency has helped him overcome setbacks and race ahead. 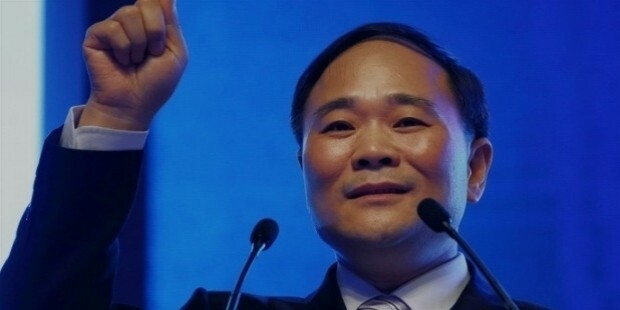 He has won numerous awards and titles such as ‘Master of Operation and Management’, Elitist of China’s Automobile Industry over the past 50 years’, ‘Top 10 leaders of Independent Innovation of China’s Private Enterprises’, ‘Top 10 Most Vibrant Enterprise Helmsmen in 2016’ Top 10 Leaders of Independent Innovation of China’s Private Enterprises’ ‘Zheijian Business Innovation Prize’, etc.